Close to 60 Northwest Technical Center students recently participated in the 2018 SkillsUSA State Leadership & Skills Competition. SkillsUSA tested our students with a variety of rigorous practical’s, written tests and professional interviews. 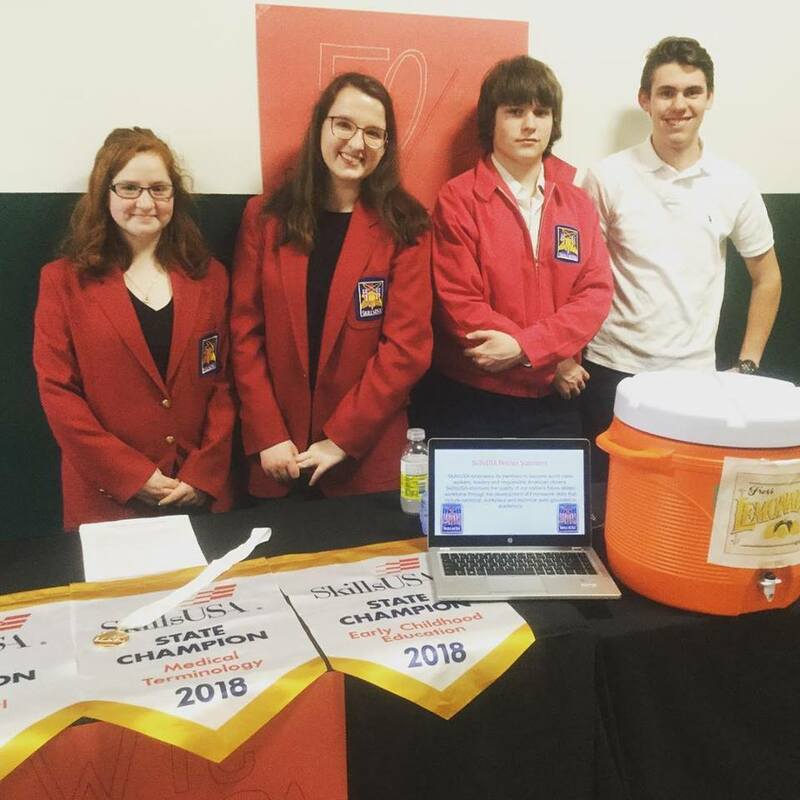 The group is fundraising to finance a trip to nationals in Louisville, Kentucky this summer.